Yeah, of course I have a Google news alert set. How could I not? 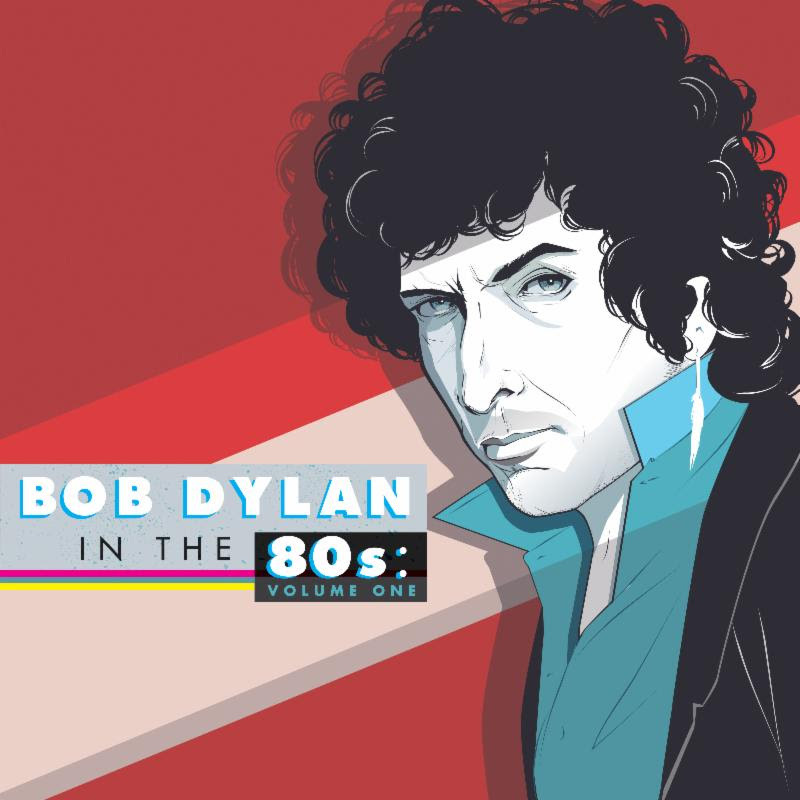 First, possibly best but possibly worst, an album of covers is coming out in March: Bob Dylan in the 80s. Could be an interesting project. I haven’t quite figured out how to deal with covers during this project yet, but I will likely buy the album, if only for the liner notes by Jonathan Lethem. Second, apparently Dylan will be in a SuperBowl ad for Chrysler. I can’t deal with 2014 Dylan until the last week of December, so I may not watch it. He has also licensed “I Want You” to Chobani, which I have just learned is a yogurt company. Given the reality of simultaneous substitution in Canada, there’s an excellent chance that the Chobani ad won’t even air up here. Chrysler will likely buy time in Canada though. The Chobani ad is in the linked article, but I’m not watching it until December. Finally, I got a notification that my Bob Dylan Complete Album Collection has shipped. Hooray. Just six weeks after I ordered it. Should be here next week, maybe Friday if I’m lucky. 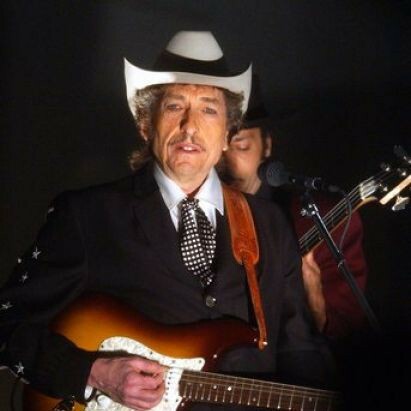 Oh, and BobDylan.com has gone weird – the page opens with an ad for a pre-order of the album that came out last August. That’s just strange.